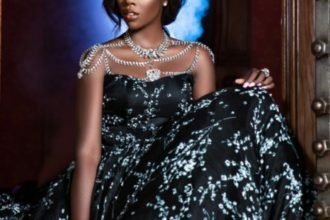 The Celebrity Shoot Magazine published by celebrity fashion designer and stylist Abbyke Domina has released new edition. And it covers actress and video vixen Venita Tarka. She speaks on motherhood, her private and professional lifestyle,and what has changed. Below pictures from the cover.